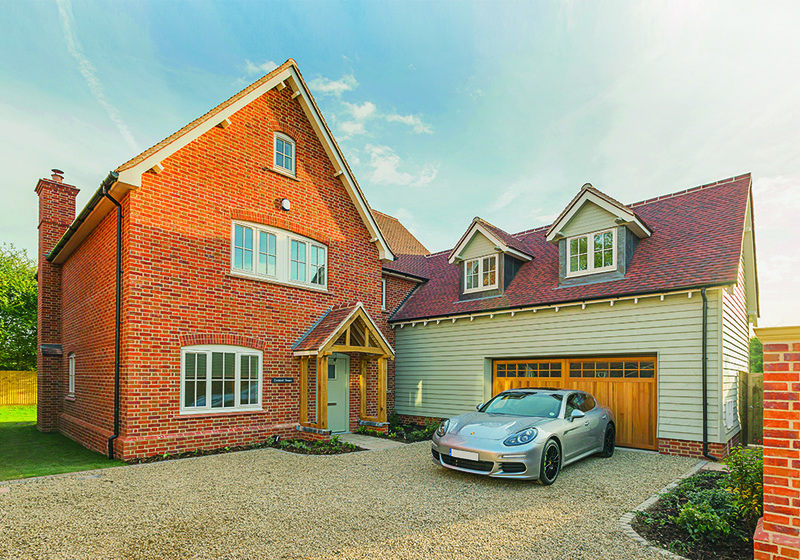 Laragh Homes has won a prestigious building development award for ‘The Pastures‘, a high quality development of only nine new homes situated in a secluded enclave at the end of a tree-lined private drive in Harston. Located just 5 miles from Cambridge’s historic city centre, the 3, 4 & 6/7 bedroom properties offer levels of luxury rarely found in new homes. All were swiftly sold after coming to the market. The Award for Best Small Development was announced at the Cambridge Property Awards which was held at a glittering ceremony at Ely Cathedral in December 2016. The awards, which are run by the Cambridge News, were launched to celebrate the best projects delivered by developers, agents and architects working in the region’s hugely successful property industry. To find out more please click here.